Brendan Bych works as a deep transcranial magnetic stimulation (dTMS) technician at Westside Neurotherapeutics in Los Angeles. 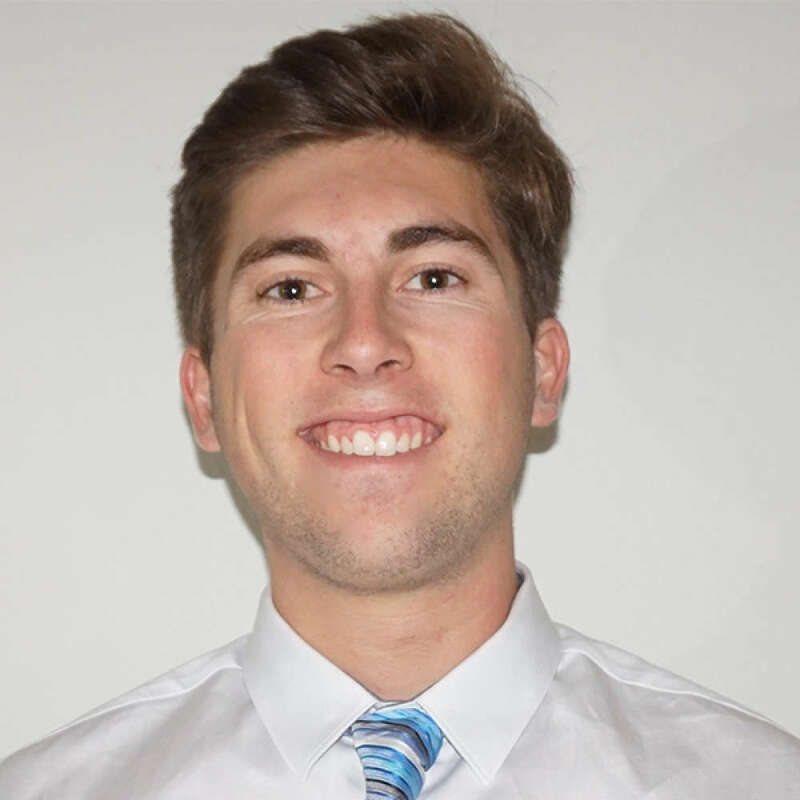 He recently earned his Bachelor's degree in Neuroscience from UCLA, and has been working on clinical trials involving TMS, fMRI, and PET imaging for the past 3 years. Brendan will be attending medical school. Did you find these articles helpful? Click to request more articles from Brendan.